 Life Odyssey - Handicapables! Life Odyssey - Handicapables! – have a social impact and involve an element of solidarity. Across the threatened expanses of the Arctic, the life-affirming odyssey of an aviator disabled by multiple sclerosis and the team supporting him.